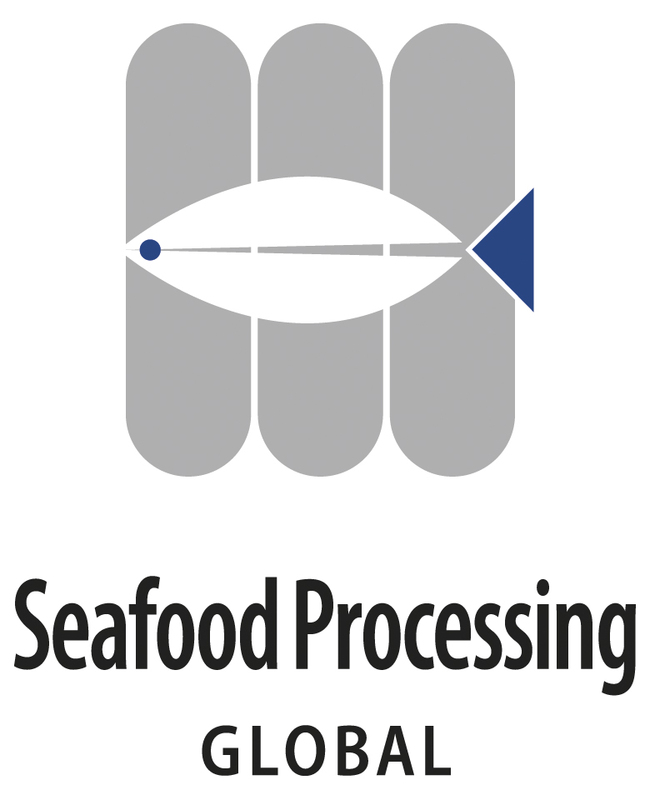 Seafood Processing Global serves the global market for seafood processing equipment, services, packaging and logistics. 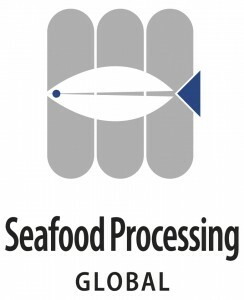 Seafood Processing Global is co-located with Seafood Expo Global. Registration provides access to both events! Click here to see which companies are exhibiting in the new Hall 3!